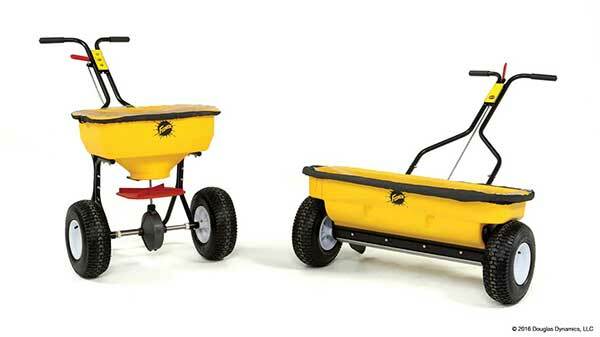 Whether you’re drop spreading along narrow walkways, or broadcast-spreading across wider areas, FISHER® Professional Walk-Behind Spreaders will get the job done. 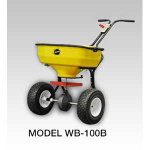 Constructed of sturdy corrosion-free polyethylene, both spreader models feature a clear hopper cover. 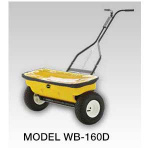 With pneumatic tires and a powder coated steel frame, these walk-behind spreaders are designed to provide trouble-free performance.